In a large bowl, dissolve yeast in warm water. Add milk, sugar, eggs, butter, salt and 5 cups flour. Beat until smooth. Stir in enough remaining flour to form a firm dough. In a small bowl, beat cream cheese, sugar, orange juice concentrate and vanilla until smooth. Punch dough down. Turn onto a lightly floured surface; divide in half. Roll one portion into an 18x7-in. rectangle. Spread half of the filling to within 1/2 in. of edges. Roll up jelly-roll style, starting with a long side; pinch seam to seal. Cut into 12 slices; place cut side down in a greased 13x9-in. baking pan. Repeat with remaining dough and filling. Cover and let rise until doubled, about 30 minutes. Meanwhile, preheat oven to 350°. Bake 25-30 minutes or until golden brown. 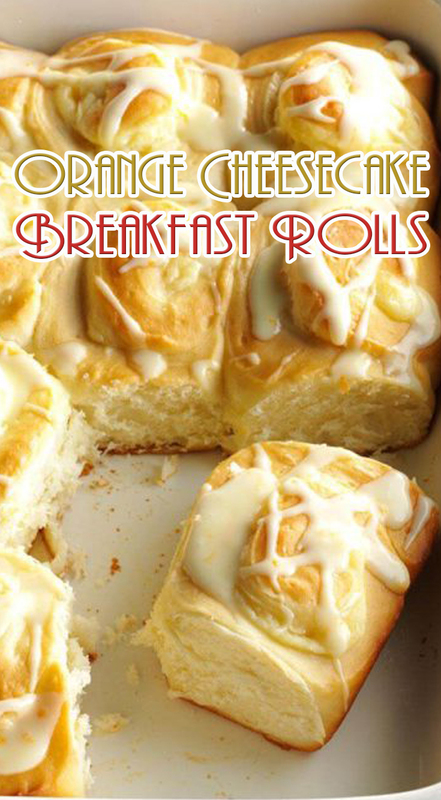 Combine confectioners' sugar, orange juice and zest; drizzle over warm rolls. Refrigerate leftovers.